Fine quality pencils in precisely differentiated degrees. Ideal for drawing, writing and drafting. The high-quality lead will not crumble or create dust, and has excellent reproduction qualities. 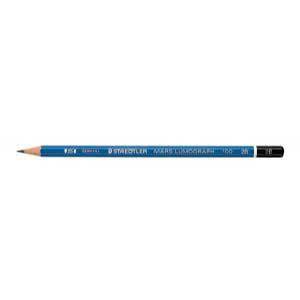 It is bonded to California cedar over the entire length of the pencil, ensuring that any breakage is checked at the point.